Over the last few years, Eventige has been involved in many community outreach programs; donating for a variety of projects that benefit our community and mankind. The work went to benefiting the arts, education as well as non-profit organizations. Our agency’s culture is one of aligned support, evergreen learning, as well as services designed to give back a portion of our agency’s proceeds to organizations that need it the most. The teams at Eventige have provided marketing services, software, hardware, as well as hundreds of hours of complimentary consulting, brand strategy, social media management, and on-site event services. 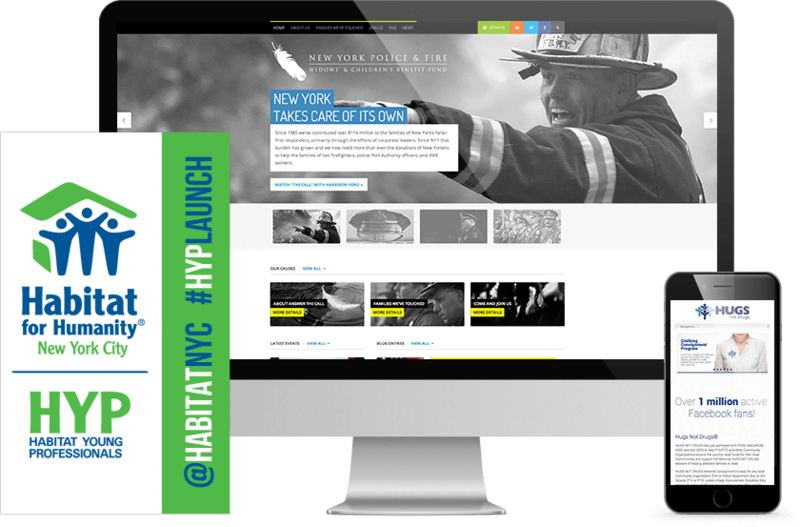 A multi-part new event marketing initiative developed to connect young corporate America with local Habitat For Humanity NYC involvement programs. 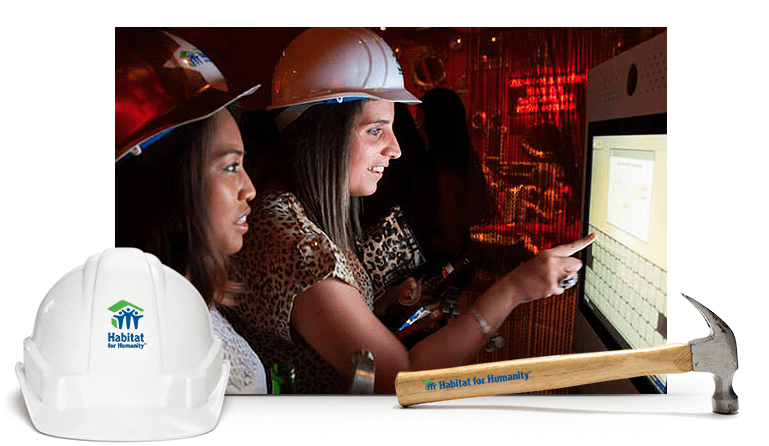 Eventige teams supported with design, management, social media systems, branding, as well as event production. All hardware and services were provided on gratis.